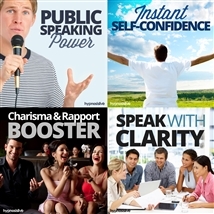 Want to be able to envision your ideal future? To imagine your success and keep that life-goal firmly in your mind? Visualization is a powerful tool. 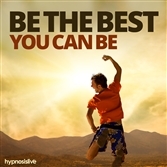 It lets you create a picture in your mind of what you want to do and where you want to be. It enables you to see yourself achieving major goals, and gives you the impetus to go after and accomplish them. Crossing that finish line, getting that promotion, making that money – once you can see it, your subconscious mind will help to make it happen. 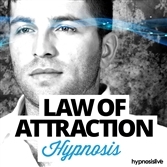 It’s time to make the power of visualization work for you – with help from hypnosis. The Visualization Success hypnosis session will help you to turn your imagined goals and dreams into practical realities! 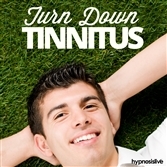 As you listen, powerful hypnotic commands and NLP exercises will work with your subconscious, helping improve your ability to imagine the world in your mind’s eye. 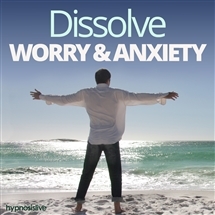 You’ll tap into the inspiring power of visualization on-demand, able to project your deepest desires and strongest urges into crystal-clear visualizations. You’ll “see” your goals clearly and distinctly – and have the motivation to achieve every single one. Visualize the perfect life you want! 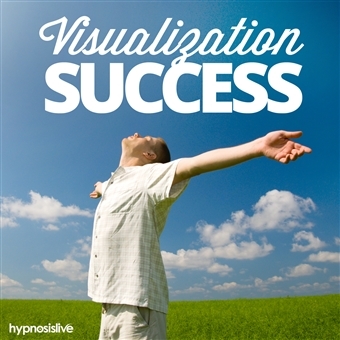 Download the Visualization Success hypnosis session now to help crystallize your visualization power, and make your dreams come true.